First My Mother Forever My Friend- Shabby Chic Wall Decor Printable in aqua flower design perfect for Mother's Day! So Pretty! Get it now! 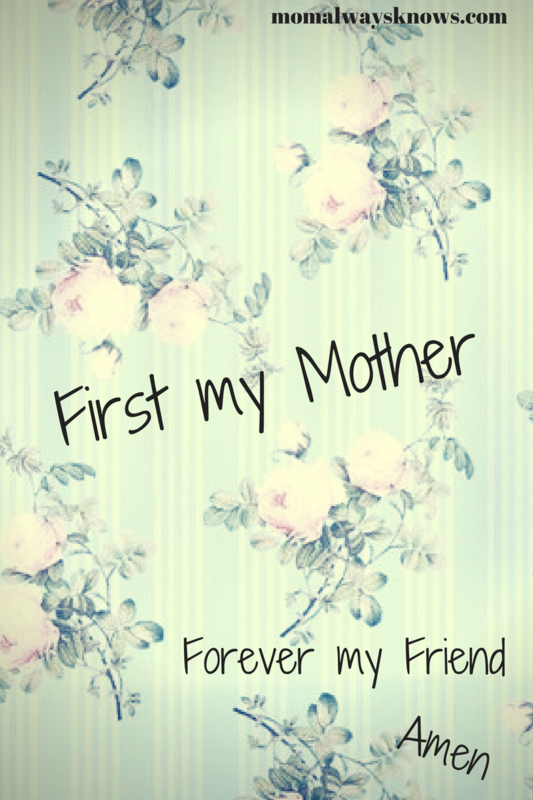 “First My Mother Forever My Friend” printable. Frame it for the counter or hang it on the wall! Great gift idea for Mother’s day or birthday! JPEG or PDF will be emailed to you or available immediately. Will send in 8×10 but when you print it, you can scale to whatever you need. 2. 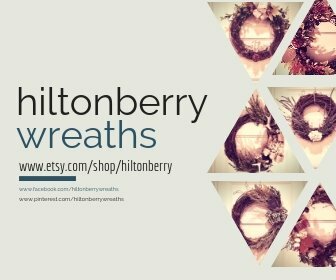 Your print will be emailed to you or available right after checkout for download. 3. For the best results, I highly recommend having your print printed with a professional printing service (office depot, Kinko’s etc.) If printing at home, you will receive the best results using a high quality printer, fresh ink, and using a white heavy weight paper such as card stock. ***Because of the nature of this product, all sales are final. Everyone loves their mom. There is no one who loves like mom. Love you mom.